Sadly, it doesn’t look like the sign has been updated to say “Heroes For Hire” just yet, but that has to be coming eventually. We don’t know when this new season might premiere, but like the second season of Jessica Jones and the third season of Daredevil, it’s definitely not coming until after the Defenders team-up series is finished—which will probably happen next fall. 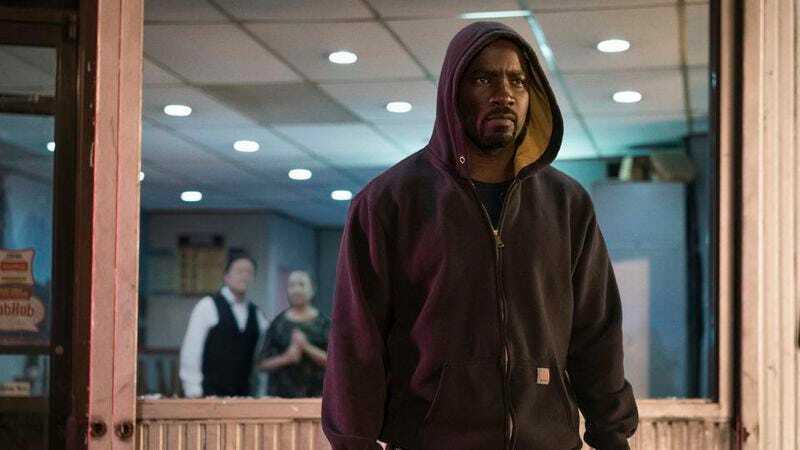 That also means that season two of Luke Cage will probably come after Jessica Jones and Daredevil as well, so it might be more than a year before it actually premieres.